It was wonderful to see everyone return this morning after two days of hunkering down due to the severe low temperatures and wind chill. Thank you to our maintenance staff for ensuring that the school stayed warm and safe during the polar vortex. Speaking of our maintenance staff, they do a great job of keeping our walks plowed and salted during the winter months. There are many days when they are outside well before anyone comes to school, so I want to make sure they get recognized. And of course, Officer Jim, who watches over all of us keeping us safe and secure during the school day. We are very lucky to have such dedicated staff members at Schechter. During the days off, Mandel JDS had a water pipe burst in their school and they have to relocate some of their classes next week. Those classes will be housed at B’nai Jeshurun which will cause additional traffic on the campus in the morning and at dismissal. Please make sure that you drive slowly as you enter the parking lots, stop at the appropriate stop signs and watch for parents and students who may be walking in the parking lot. There will be additional security on the campus, but we need to make sure that we are extra careful next week. We have reached out to Mandel to offer our assistance if necessary. Our thoughts are with them. We are excited to to kick off our new “Schechter Shmooze” series, beginning this Tuesday, February 5th at drop-off. Local rabbis and parenting experts will facilitate great discussions – and it all begins with coffee and donuts — what could be better! The re-enrollment portal is open and we are excited about the 2019-2020 school year. The school continues to grow and with that growth we continue to expand programming and activities.For students entering Kindergarten through 8th grade, take advantage of the early enrollment incentive and tuition assistance deadline is today.The preschool fills up fast, so please submit your online applications as we will be opening up ECC enrollment to the general public next week. To re-enroll your student(s), please log into the Parent Portal, and under the “My Account” menu, select “Online Registration.” From there, follow the prompts to complete each page of the contract. Please check your email for more information. If you did not receive the email, or have any questions, please contact Janna Dorfman at jdorfman@grossschechter.org or 216-763-1400 x417. Thank you! We look forward to another great year with your family! 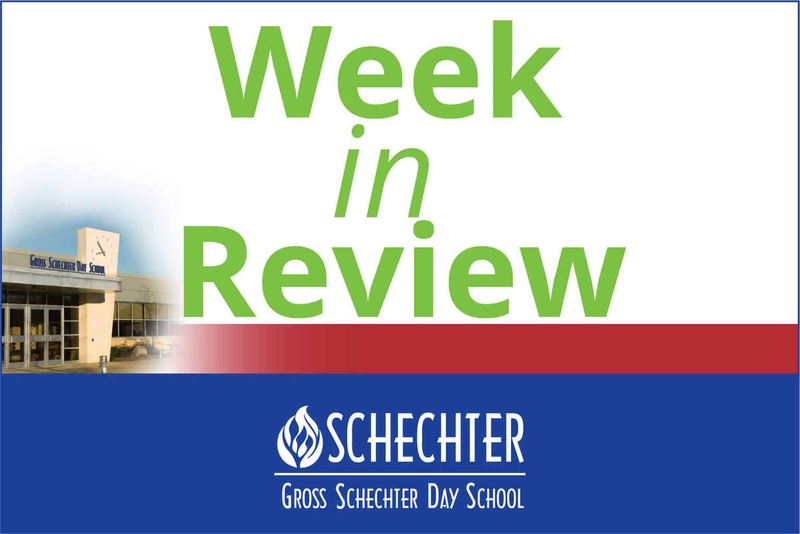 Tuesday, February 5th: Schechter Shmooze, 8:15 AM in the Media Center. Wednesday, February 6th: 7th Grade Science Fair. 7:00 PM. Thursday, February 7th: GSDS Presents: Joseph and The Amazing Technicolor Dreamcoat. 6:30 pm in the Merkaz. For ages 4 and up. Tickets are $3, please pay at the front desk. Thursday, February 21st: SPA Presents: Father’s Day in February! 7:45-8:25 AM. More info to come. Sunday, March 24th: Super Schechter Dial-A-Thon! 11:00 AM- 2:00 PM in the Media Center. Friday, March 29th: VIP Day. 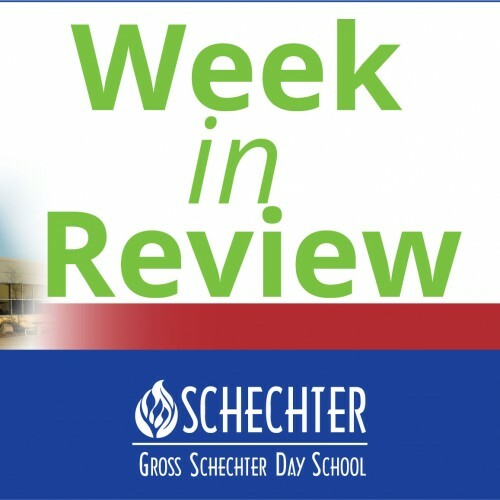 Go back to school and spend the day with your Schechter Loved One! Sunday, May 19th: Save the Date! The 3rd Annual Gross Schechter Day School Run/Walk! Enjoy the snow, stay warm, be safe and Shabbat Shalom!